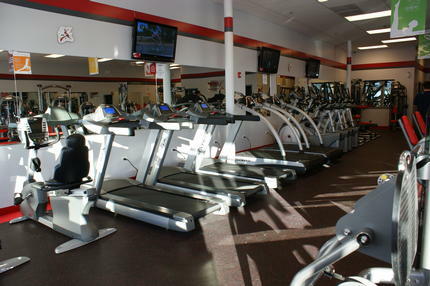 The Snap Fitness of Lindenhurst is happy to announce their Member Advantage Program! We have been working really hard to help you save money! The discount program is FREE to all our members!! 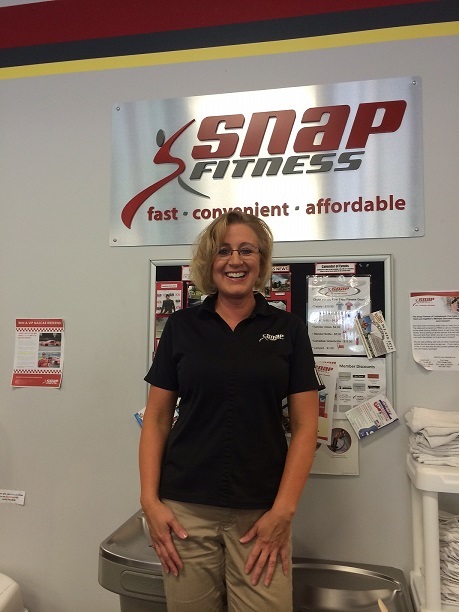 Just stop at the desk during staffed hours to get your discount program sticker and a listing of all the places that will offer you a discount and then when you go in just show your Snap Fitness card with the sticker on it and save money!! 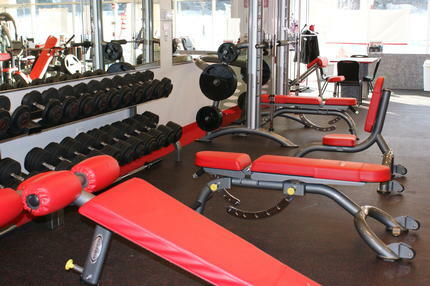 The Snap Fitness of Lindenhurst is committed to maintaining a positive, clean, comfortable, and safe environment for our Members! Stop by and check us out today! 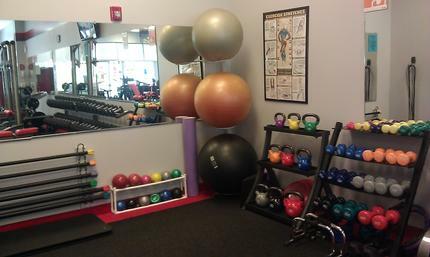 Our friendly staff is here to help you achieve all of your fitness goals. Stop telling yourself tomorrow and stop in today so we can get you started. Good health is priceless.